Chris Pratt, Emma Watson, and More Celebrities Who Won't Take a Selfie With You! Here's What the Cast of 'Harry Potter' Looks Like Then and Now! See What the Cast of 'The Perks of Being a Wallflower' Looks Like Today! 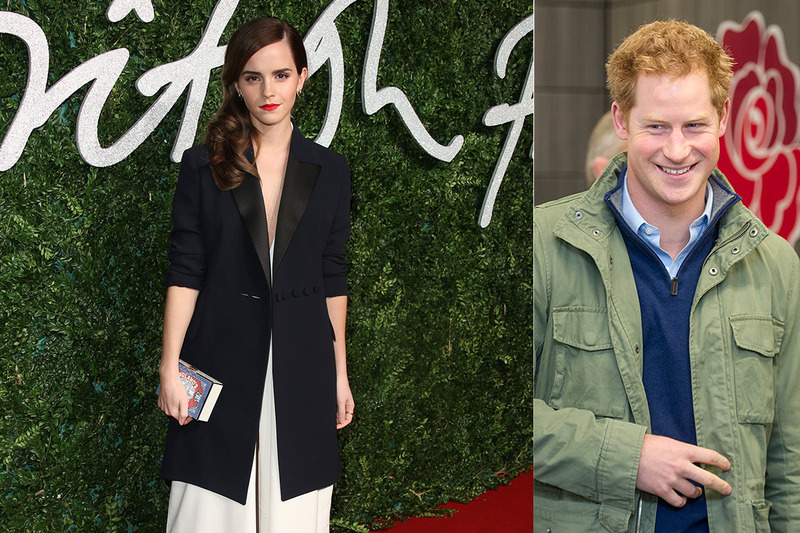 Move Over, Kate Middleton — Are Prince Harry and Emma Watson Dating?